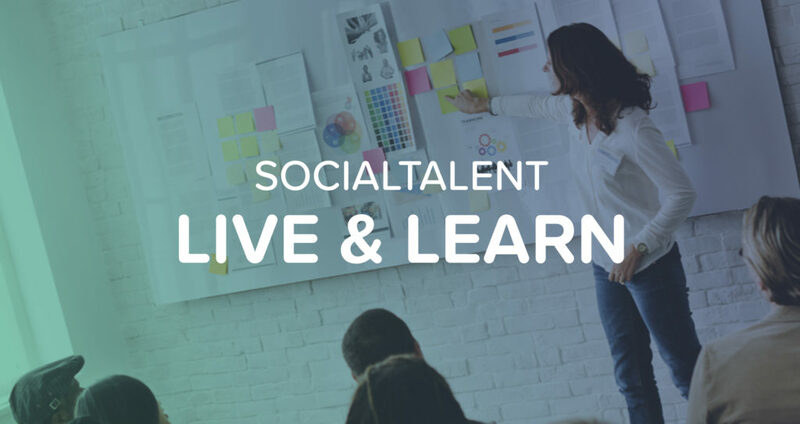 Welcome to SocialTalent’s Live & Learn Series! Each week we gift you with a little bit of info that will help smoothen your recruitment process and expand your knowledge of your industry. Sound good to you? Let’s begin! Learn how to frame your shortlisted candidates in the best way possible. Will Ryan is a pro at delivering awesome presentations that get the whole room nodding. Follow his guidelines and watch as hiring managers fall in love with any candidate you present. Now you’re ready to show off the incredible candidates you’ve qualified. It’s clear your an expert in your field and now you can prove to any hiring manager why the candidates you found are a great fit for the role. Don’t oversell. Not everyone is a superstar. You need to be seen as a credible source and keep the trust of hiring managers. SocialTalent we have created the best recruitment training for our Recruiter Academy. 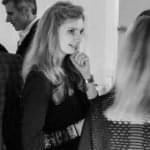 Packed with insights from Recruitment experts to develop your skills as a recruiter, whether you work for an agency or have a role as a corporate recruiter as part of a team of flying solo- we have the training for you!